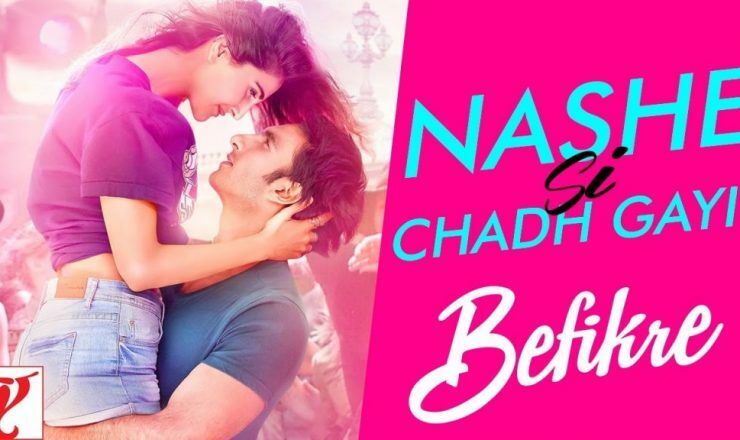 Befikre is a 2016 upcoming Bollywood Hindi romantic crime drama film written, directed, and produced by Aditya Chopra under his Yash Raj Films banner. It starring Ranveer Singh and Vaani Kapoor in the lead roles. The soundtrack of the film is composed by Vishal-Shekhar, with lyrics written by Jaideep Sahni.